Welcome to the Roman Road. In the old Roman Empire, it was said that all roads lead to Rome. In contrast to this belief, not all roads lead to heaven, or more specifically, God the Father. There is only one road to the Father, and that is Jesus Christ. Our Roman Road will take you on a journey through the Book of Romans in the Bible. This will show how you can enter into a loving relationship with Jesus Christ. 1. We all have sinned. Romans 3:23 - For all have sinned, and come short of the glory of God. How many banks would someone have to rob before he became a bank robber? So then, even if we commit only one sin, are we sinners? The answer is yes, and because of our sin we will never be good enough to deserve heaven. 2. There is a penalty for our sin. Romans 6:23a - For the wages of sin [is] death... Wages are something we earn and deserve. Death is the wage of our sin. 3. Jesus paid the penalty of our sin. 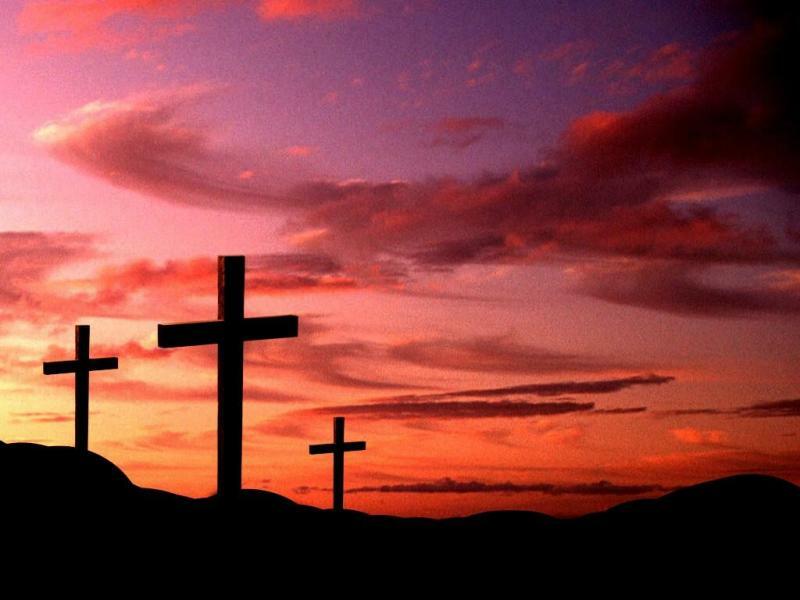 Romans 5:8 - But God commended his love toward us, in that, while we were yet sinners, Christ died for us. In spite of our sin, God still loves us. In fact, He loves us so much that he sent His Son, Jesus Christ, to be our substitute. 4. God offers us salvation as a free gift. Romans 6:23 - ...but the gift of God is eternal life, through Jesus Christ our Lord. Hell is something we deserve: a wage. Heaven is something we do not deserve: a gift. This gift did not come easy, and it did not come free. 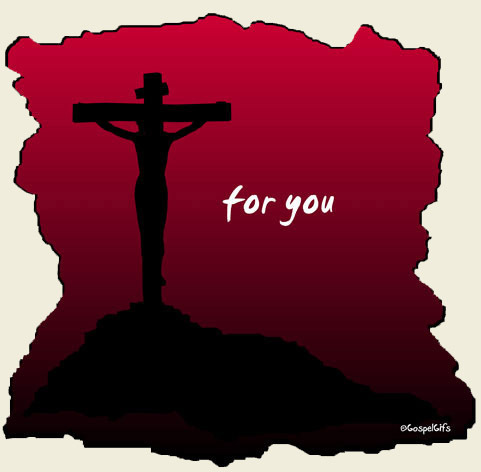 Jesus Christ died on the cross of Calvary that we might have this gift. However, if you were given a gift, you would still need to receive it. 5. We receive God's gift by trusting Jesus Christ as our Savior. Romans 10:13 - For whosoever shall call upon the name of the Lord shall be saved. Would you like to receive Jesus Christ as your personal Savior? Give your life to Him. Salvation is understanding that you cannot earn salvation by yourself, therefore you are trusting in the righteousness of Jesus Christ. If you have trusted in Jesus as your Savior, or would like to speak with someone further about this, please do not hesitate to contact the pastor at church or by phone. There is no greater decision that you could ever make than to give your life to Christ.